Published By – Velva Music Pub. 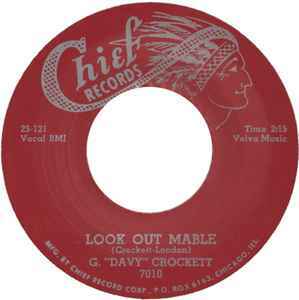 Manufactured By – Chief Record Corp. Original is Mabel, note the typo error, label says Mable, perhaps to distinguish the repro?